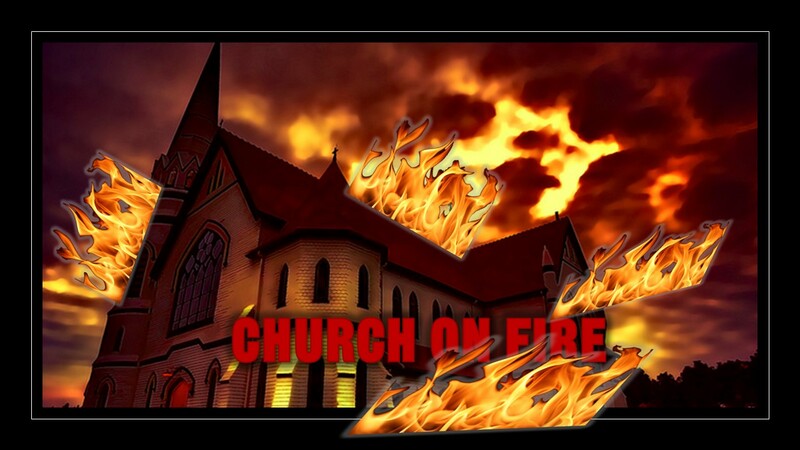 Coming soon to a TV near you, is Sulondia Hammond, affectionately known as Sue-Ham, in the new drama series, “Church on Fire.” Sue-Ham has a reoccurring role as Deb. The series will be filmed in Atlanta, GA and production is set to take place early next year. Creators and producers are still scouting for more talent. 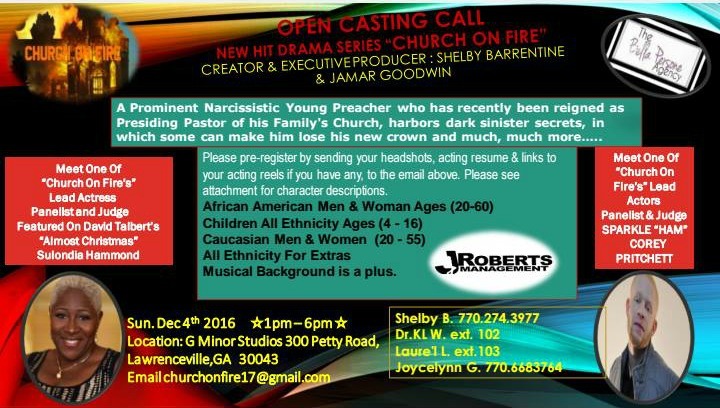 There is an open casting call on Sunday, December 4th. 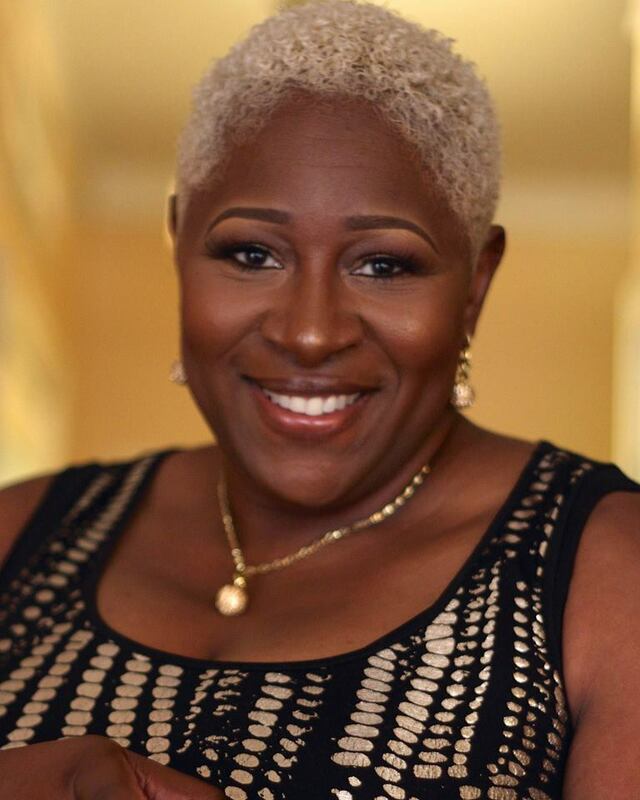 Don’t miss Sue-Ham in David Talbert’s new movie, almost Christmas, in theaters Nov 11, 2016. What’s Your Take On This Blog Post? Comment below and share it!